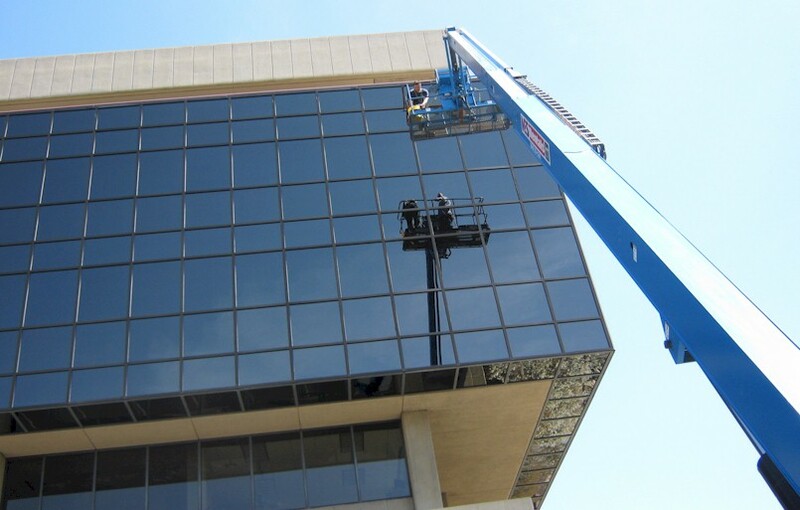 From executive offices to your local retail stores; AJ Window Cleaning Services knows that creating the right image for your company is very important. 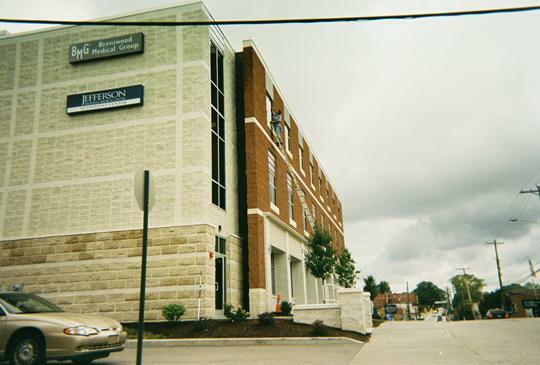 We use the latest equipment and technology to clean your building and keep it clean during visits. 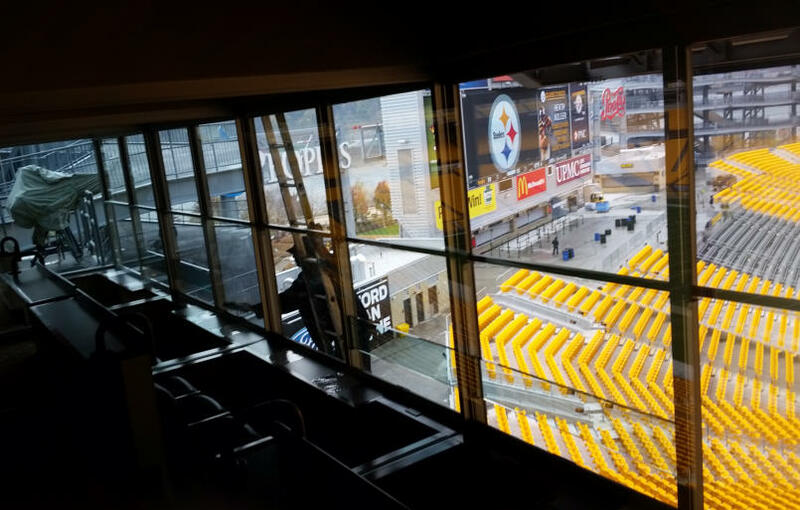 Serving Pittsburgh and surrounding area clients for the past 19 years we know our personal touch can play a small but important role in helping you maintain your building. 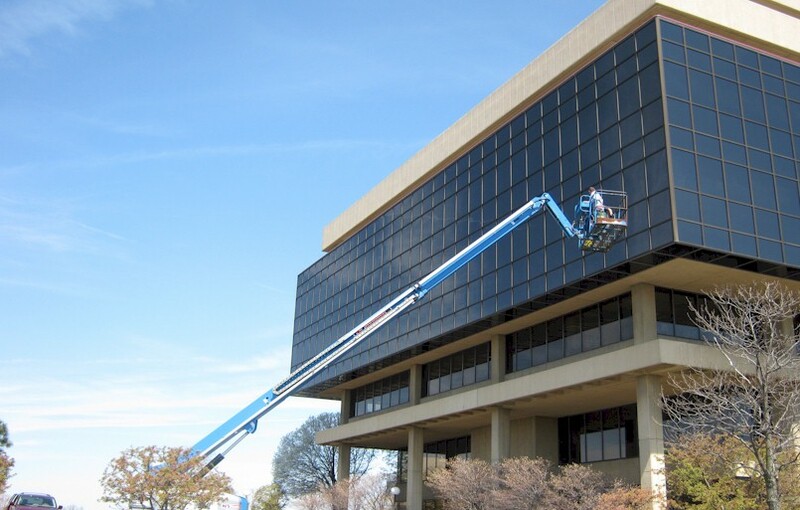 Our hands on service extend beyond your windows; our flexibility allows us to set your cleaning schedule around your time frames, to allow servicing on your property to be done before you open. 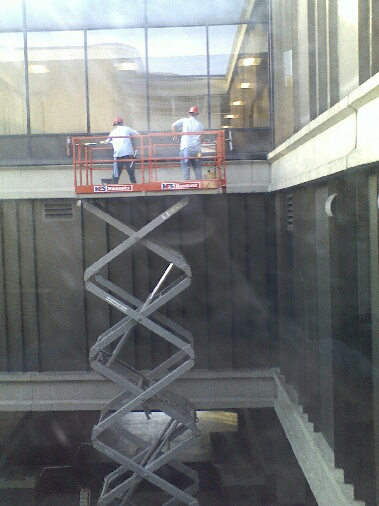 Have your windows cleaned by professionals all year long; inside, outside, even the frames. We meet with owners and managers to find the right service for any budget. 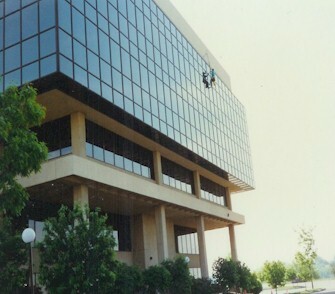 Year long servicing could include weekly, bi-weekly, monthly, every other month, once a year, twice a year; whatever your needs are AJ Window Cleaning can accommodate with competitive pricing. 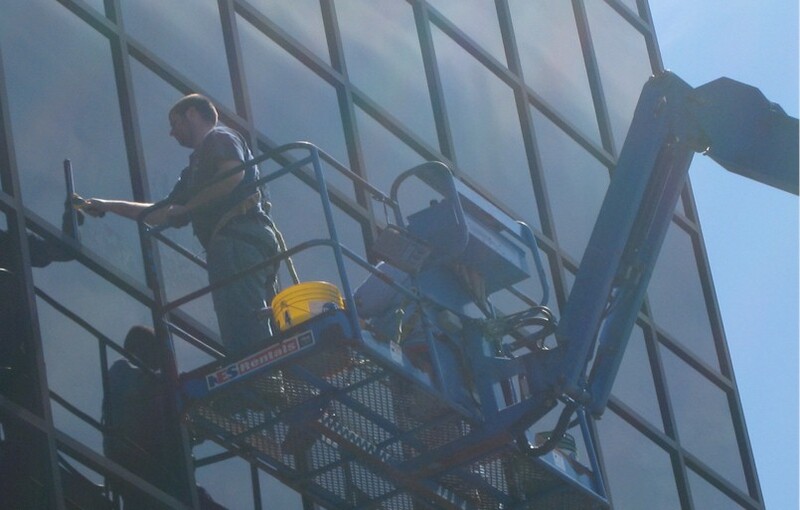 Certified through IWCA (International Window Cleaning Association); a charter member of IWCA’s safety program, a member of master window cleaners of America and we have personally written safety and training programs for our crew. 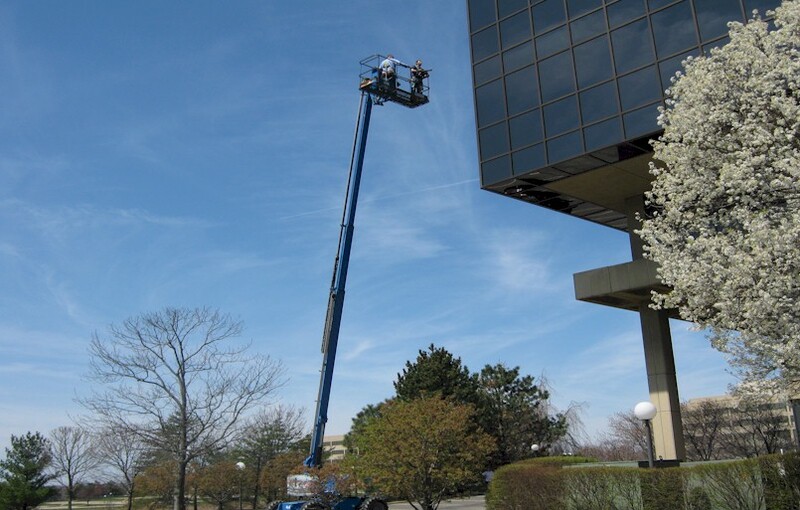 Our company and crew’s standard policy is “Safety Always!” When servicing your establishment our 1-3 men crew wears work boots, hard hats, and safety glasses if needed. 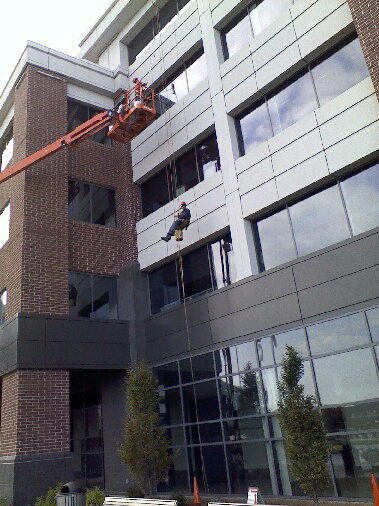 Depend on AJ Window Cleaning Service for dependable service, honest employees and fair pricing. We are available during daytimes, night turn and weekends depending on the scope of your project and your schedule.